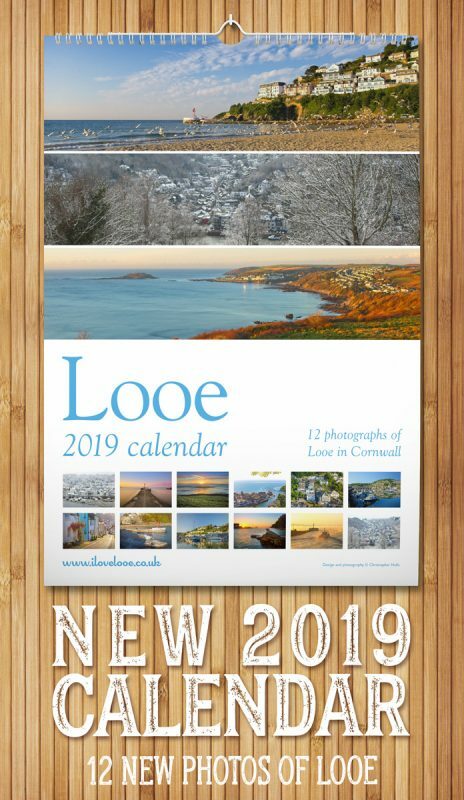 Locally, there are lots of short walks in and around Looe. Kilminorth Woods, for example, located at the far end of the Millpool car park, offers a selection of well signposted routes. During the hot summer months, the trees offer a welcomed relief from the sun. 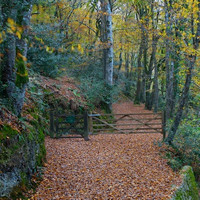 Whereas from September onwards the woods offer a wonderful display of autumnal colour. With nearly 300 miles of coastal footpaths, Cornwall is the obvious choice for a walking holiday. With spectacular views around every corner, the South West (Cornish) Coastal Path rises and falls and twists and turns past towering cliffs and through beautiful sleepy coastal villages. 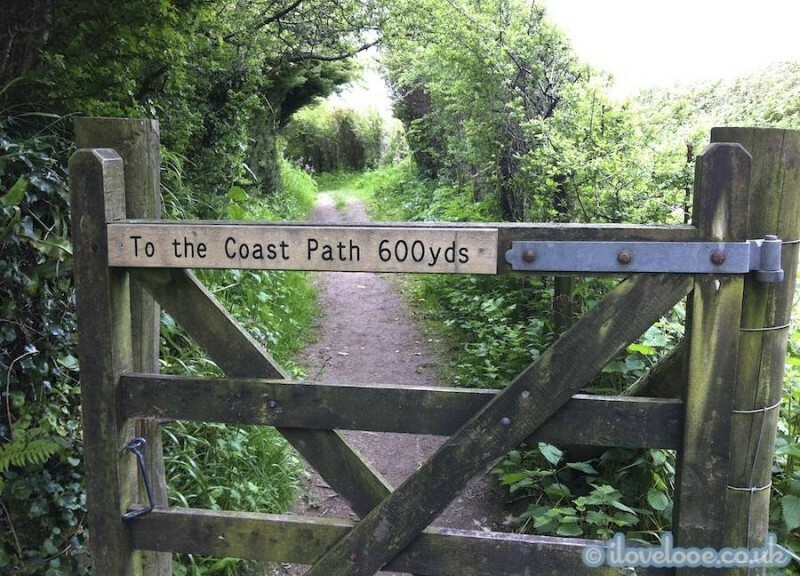 For a more energetic stroll, the coastal path between West Looe and Polperro makes for a great day out. From West Looe, the 5 mile route passes through Hannafore and Talland Bay before descending into the beautiful fishing village of Polperro. The route offers magnificent sea views and passes through unspoilt land owned by the National Trust. Note that after heavy rain the path in places can become slippery and boggy, so make sure that you wear sensible shoes or boots. For refreshment, take a break at the beach cafe in Talland Bay (open during Easter and between May and September).